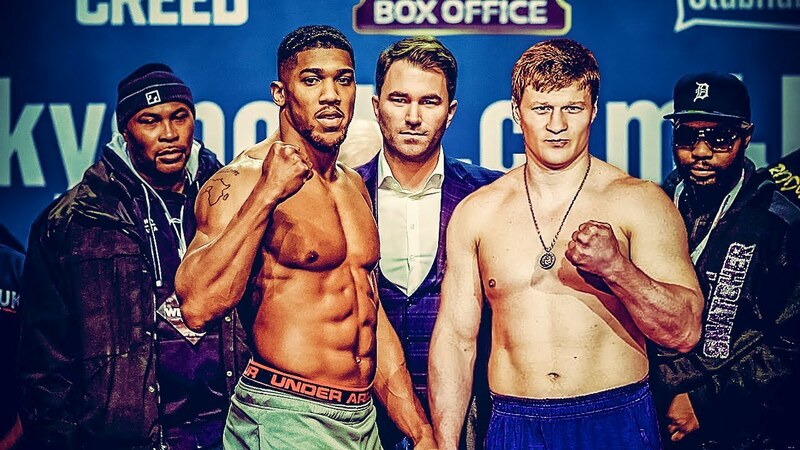 Anthony Joshua vs Alexander Povetkin odds: why it goes 12 rounds? Our Anthony Joshua vs Alexander Povetkin odds have the Briton as 1/9 favourite for victory and just 4/11 to win by stoppage, but the latter price underestimates both his opponent’s durability and craft. Joshua boxed shrewdly if unspectacularly to beat Joseph Parker on points in his last fight and odds of 5/2 are on offer that his Wembley Stadium clash with Povetkin goes the distance. The Russian’s professional record stands at 34-1, with that sole reverse coming on points at the hands of a peak-period Wladimir Klitshcko back in 2013. Povetkin, who counts ‘White Lion’ among his pseudonyms, was knocked down in the second that night and three times more in the seventh, yet still survived the full 12 threes, despite losing every round.